So uh … are you allowed to wear a hoodie on top of that? Where do I even begin, of course I can. I literally wear a hoodie all the time and with the hood up! Granted, I rarely look as nice as this Muslim sister! Can you even get a tan with that thing on? First off, it’s called a hijab. And trust me you can get a tan, there’s even the hijabi tan where your face is tan and the areas under the scarf are still pale. So do you have ears? No, definitely no ears under there. Ha! Actually, I’m listening to a podcast as we speak. Definitely have ears, boo. So do you sleep with your hijab on? While I do occasionally take naps in public with my scarf on, that’s definitely not the case at home. How do you listen to music with your scarf on? Can you even? Haha! As someone who loves music, I live for my wireless headphones hidden under my hijab so I can always have music playing in the background. 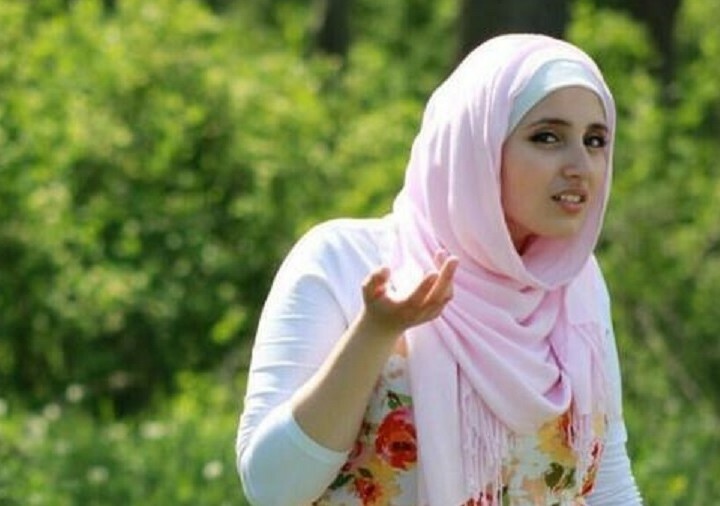 All in all, hearing the questions people have about a hijabi’s life is always hilarious because they really don’t take into consideration that we’re basically all the same.